As I am always looking for things that include the fruits of the Holy Spirit, Deborah Ann’s poem fits perfectly with that theme. Enjoy another of her wonderful poems. joy and happiness it stirs. 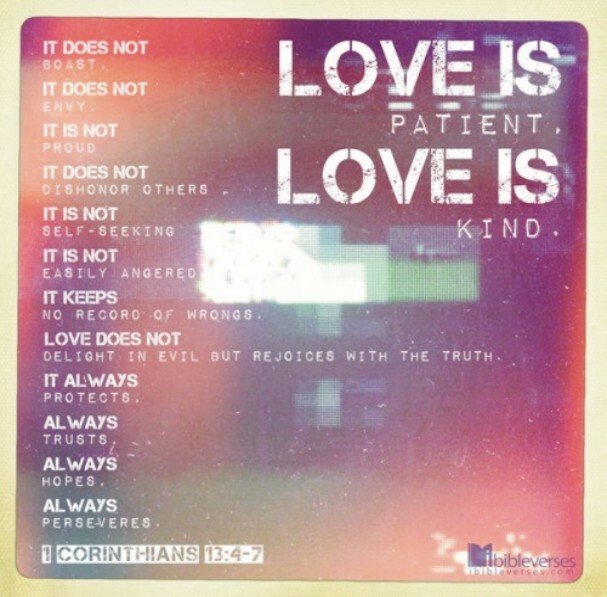 love that is agape . . .
has nothing for it to gain. is pleasing in God’s sight! This entry was posted on Saturday, February 1st, 2014 at 12:32 PM and is filed under Uncategorized. You can follow any responses to this entry through the RSS 2.0 feed. You can leave a response, or trackback from your own site.